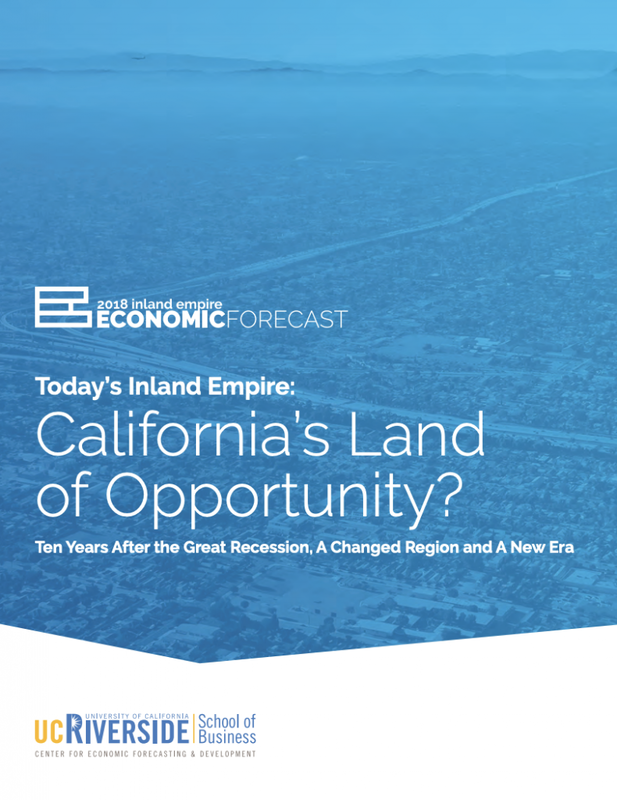 The 2018 Inland Empire Economic Forecast includes data and graphics illustrating where housing prices, employment, personal income, and other major economic indicators are heading. Enter this form to receive your free copy. For those thinking of buying or selling a house in Southern California, this economic forecast is a must-read. 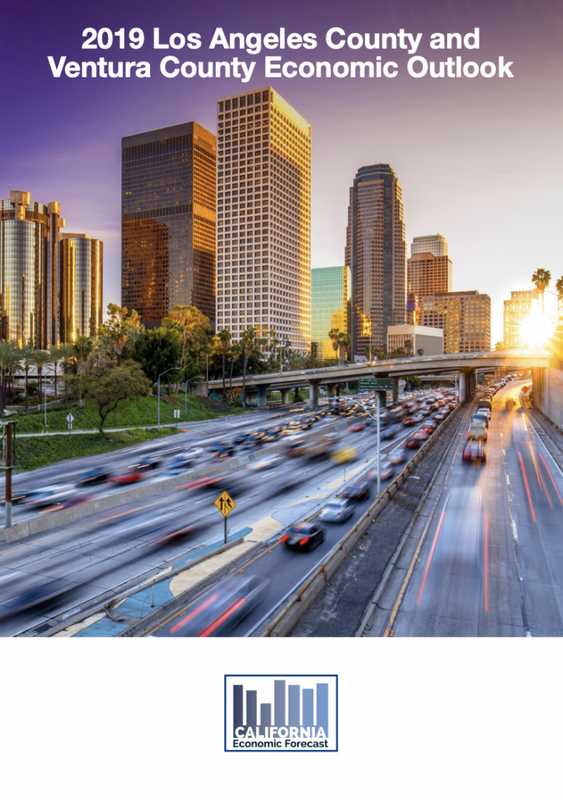 With 104 pages of economic research and helpful visuals, this report will provide the critical insight needed to navigate this dynamic economic climate.